Dr. Gary Stewart was born in Omaha, Nebraska and moved to California during high school. 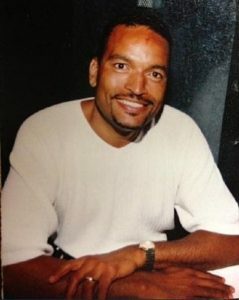 He graduated from Long Beach Wilson High School, and earned his Bachelor of Science degree from Long Beach State University. Dr. Stewart received his Doctor of Dental Surgery degree from the University of Southern California in 1980. He has been in private practice ever since and has practiced in Huntington Beach since 1989. He has extensive experience in dental implants and cosmetic dentistry as well as the other aspects of general dentistry. He is a member of the Academy of General Dentistry, and he has taken many post-graduate dental courses in everything from dental implants to techniques of inhalation sedation. Dr. Stewart is dedicated to providing the very best dental care with his patient’s comfort his primary concern. He has been married for 38 years and has two grown children as well as five grandchildren. He is an avid supporter of the University of Southern California and attends almost every USC home football game as well as numerous road football games. He enjoys vacationing in Hawaii, Yosemite National Park, and Lake Arrowhead. He also plays golf and enjoys reading novels of all kinds. 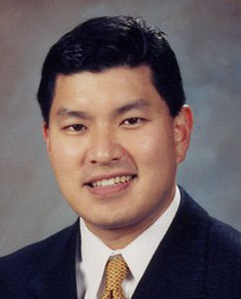 Dr. Eric Cho is currently the Clinical Associate Professor at the Ostrow School of Dentistry of the University of Southern California, Department of Advanced Periodontology. He holds a D.D.S in from the USC School of Dentistry. 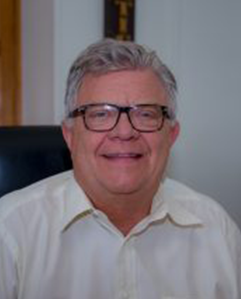 He trained and began his career as a Periodontist at the University of Southern California and specializes in periodontics and implant dentistry. He is an active member of several dental associations, including the American Academy of Periodontology, the California Dental Association, the American Dental Association Los Angeles, Dental Society, the Pierre Fauchard Academy, and the West Coast International Team for Implantology Study Club. He has lectured extensively on reconstructive, implant, bone and soft tissue grafting and periodontics at various meeting nationally and internationally. Dr. Cho is highly sought after for his expertise in periodontics and implantology and is a frequent speaker and lecturer. He is an avid ski enthusiast and scuba diver, but most of all he enjoys spending time with his family. 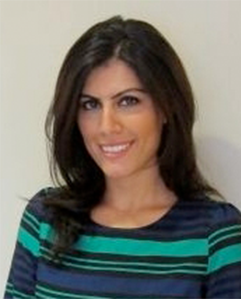 Dr. Samar Hubbi was raised in New Jersey and has been practicing dentistry since 2006. She earned her Bachelor’s of Science degree in Biomedical Engineering. Afterwards, she attended the University of Medicine and Dentistry of New Jersey (UMDNJ) for her dental education. After a hospital-based residency at the VA in San Diego, she completed in her specialty training in endodontics. She is trained in diagnosing oral facial pain and performing root canal treatments to save diseased teeth in an efficient and precise manner. She is highly trained in anesthesia and pain control which ensures an optimized root canal treatment experience. Her extensive training in microscopic root canal therapy and surgical endodontic procedures provide for the highest success. Her warm nature and gentle touch place patients at ease. Dr. Hubbi is a member of the American Association of Endodontics, the American Dental Association, the California Dental Association, the West Los Angeles Dental Association, and the New Jersey Dental Association. She spends her free time with family and friends and enjoys traveling, swimming and hiking. 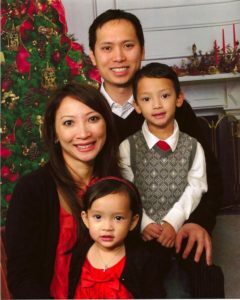 Dr. Lan Nguyen has been practicing dentistry for 8+ years. He was born in Louisiana and is married with two kids Ethan and Lauren. Ever since he could remember Dr. Ronald L. Wright has always wanted to be an oral surgeon. He was born in St. Louis and completed his oral surgery residency at UCLA. Dr. Wright always strives to learn and stay driven toward the latest dental technologies by attending lectures and conferences. He is board certified and is fantastic standing with many prominent dental organizations. Dr. Ronald L. Wright always puts patients first and strives for an efficient, professional, and compassionate experience for everyone. He has created a warm and inviting atmosphere where respect and care is a priority. 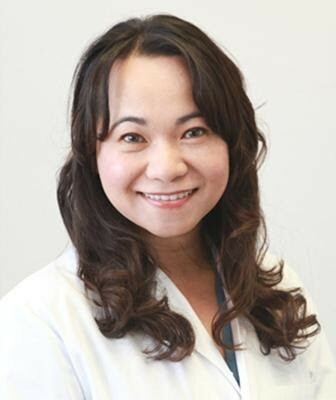 Dr. Cao is an alumnus of the University of California Los Angeles School of Dentistry, where she received Doctor of Dental Surgery, followed by completion of orthodontics specialty from the University of Texas in San Antonio. Pushing further to demonstrate her knowledge and clinical skills, she earned the honor of Diplomate status with the American Board of Orthodontics.